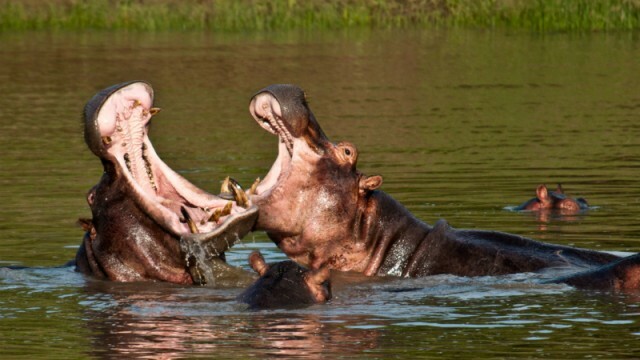 Tanzania is a popular destination for travelers seeking the best wilderness Africa has to offer. The country is known for its breathtaking landscapes as well as several UNESCO World Heritage Sites. 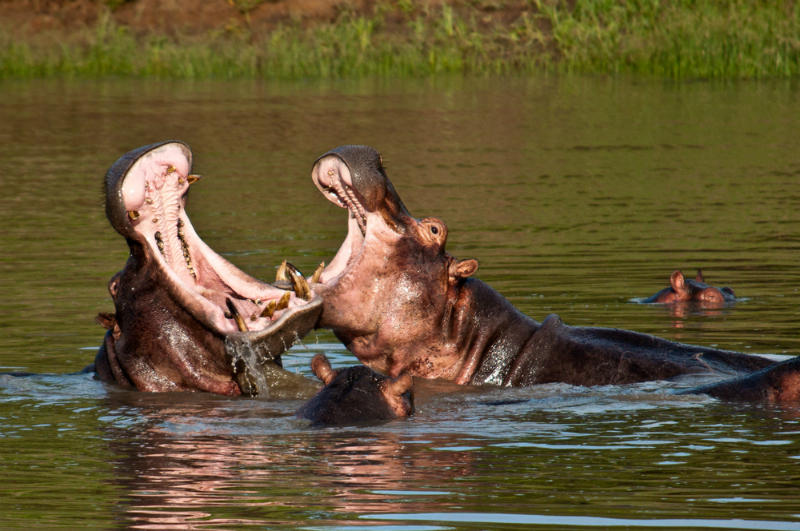 While you can’t visit them all in one trip, these 15 wilderness destinations in Tanzania should be on every traveler’s bucket list. This large national park is known for its elephant population. They are especially prominent during the dry season which runs from early summer months until September. Walking safaris as well as day trips to local villages are also available to visitors. 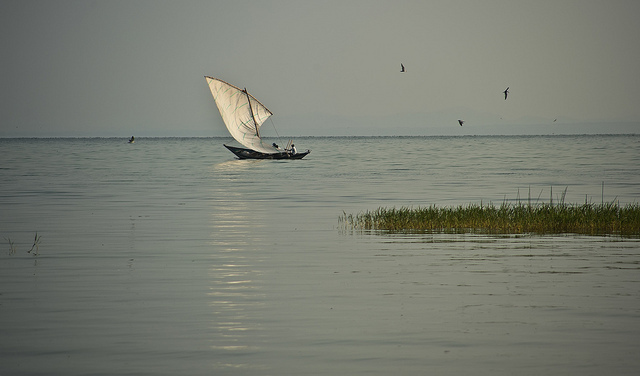 The lake is considered the largest in Africa but features a shallow depth. Expect great birdwatching opportunities as species such as egrets make their home nearby. Guided walking tours are recommended to safely take in natural habitats. 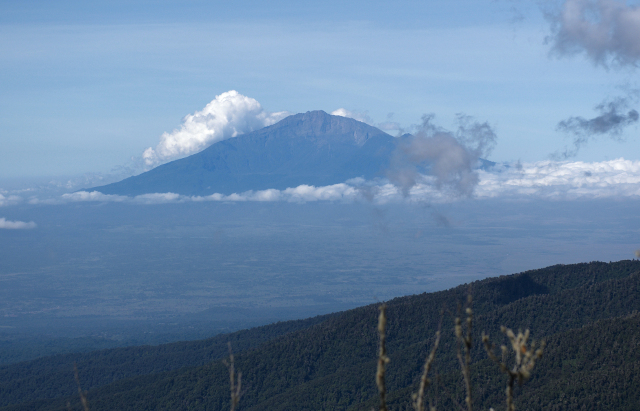 Mount Meru offers a unique climbing and hiking experience. This stratovolcano features lush vegetation that transitions into volcanic ash. Nature tours are presented for less strenuous adventures or take a full climbing excursion that appeals to thrill seekers. This island destination offers a relaxing getaway from more crowded locations. Sparkling waters as well as white sand are highlights for visitors. Bring your own camping gear and you can stay overnight for a small fee. Serengeti National Park is home to thousands of zebras and wildebeest. Catch a glimpse of lions and leopards as they search the terrain for prey. Hot air balloon safaris can be arranged for outstanding views. This UNESCO World Heritage Site features a wide variety of animals including elephants, lions and cheetahs. 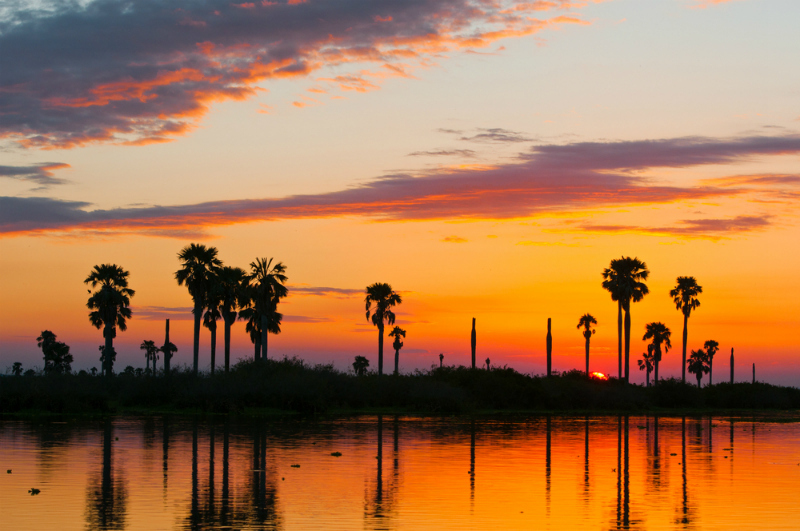 Consider a boat safari in addition to tours that rely on all terrain vehicles. 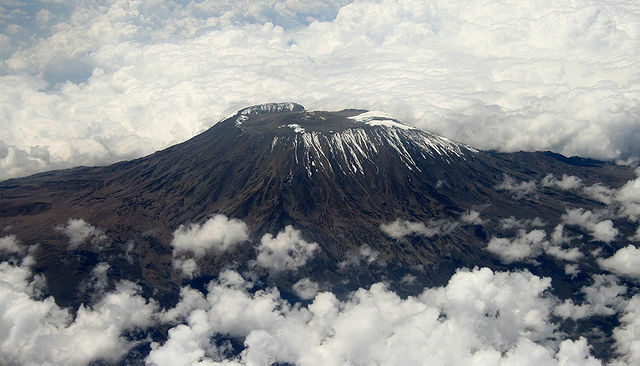 Climbers from around the world have come to know Mount Kilimanjaro but the area features great hiking experiences. 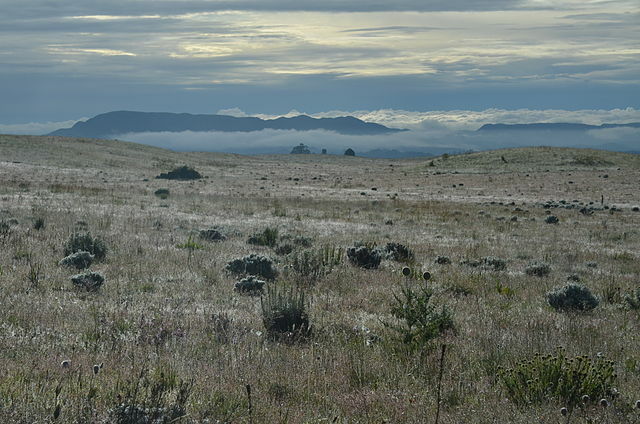 Forests and vegetation near the base provides a perfect spot for animals such as buffalo. The park features a diverse landscape that includes rivers and mountains. Visit during the dry season for better views of the impala, jackals, leopards and cheetahs. Take a walking tour to get the most out of a day trip. 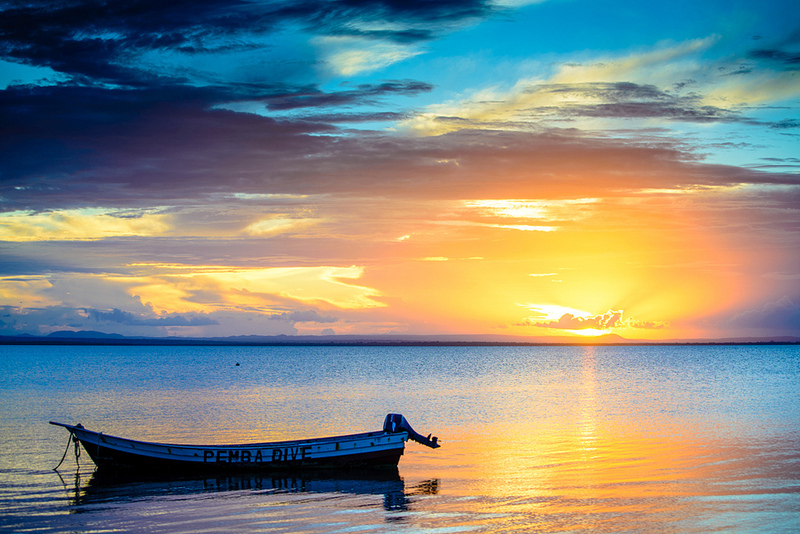 Pemba Island sits away from the larger beaches of Zanzibar. Clear blue waters circle the island and complement the uncrowded beaches. Plan ahead for your stay on the island since public transportation is limited to buses. 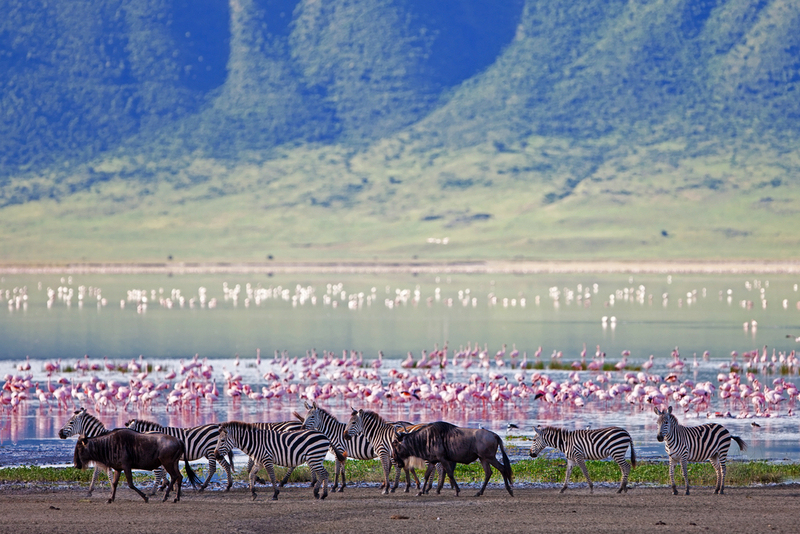 This area features the Oldupai Gorge as well as the Ngorongoro Crater that stretches over 100 miles. 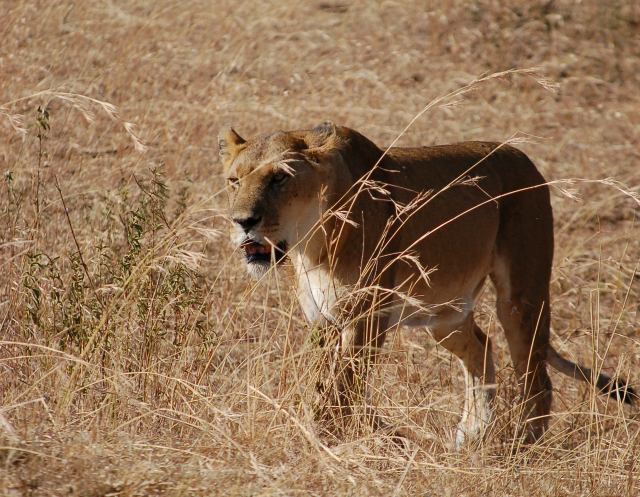 Hyenas, cheetahs and jackals are just some of the wildlife that call the area home. Lodges operate onsite for better access throughout the year. Consider a night game drive through the park. These excursions are a great way to view nocturnal animals. The dry season offers better views of animals such as elephants and wildebeest. Visit Mafia Island for unrivaled diving options for experienced divers. 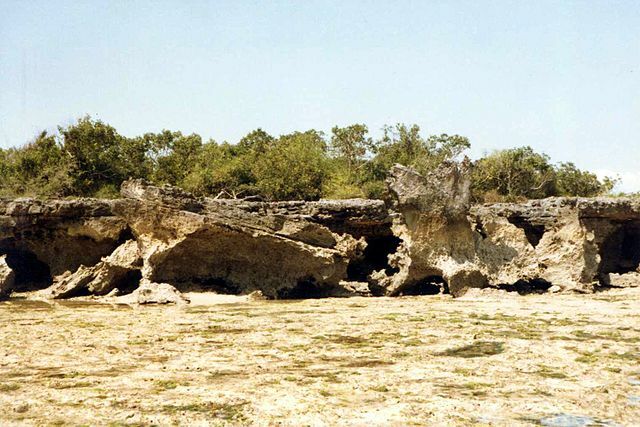 The area is also home to the Rufiji Mafia Kilwa Marine Reserve. Lodges are available on the island for extended stays as well as overnight getaways. Forests and hills help define this beautiful park. Giraffes are commonly seen onsite and guests can view Mount Kilimanjaro and Mount Meru from the grounds. Camping is allowed and two lodges are also available. This park is a must see destination for visitors. 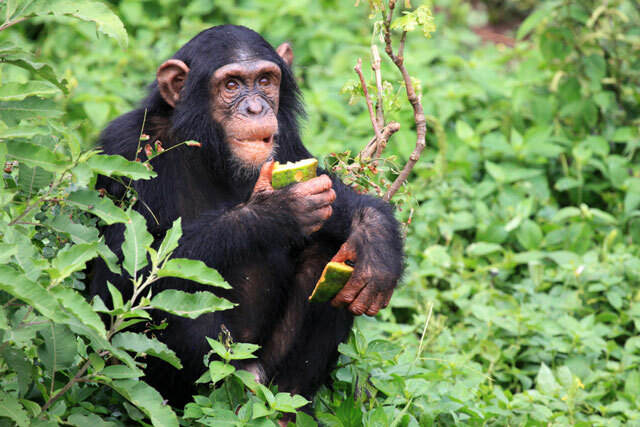 Chimpanzees can be seen in the park along with baboon and red colobus monkeys. Visit from mid summer until early autumn for the best views of wildlife. A wide range of flora and fauna are on display in this important natural attraction. It received the name “Garden of God” thanks to flowers such as orchids, geraniums and lilies. This article was originally published January 22, 2015.